FREE UP YOUR WEEKENDS. LET OUR TECHNICIANS DO THE WORK. 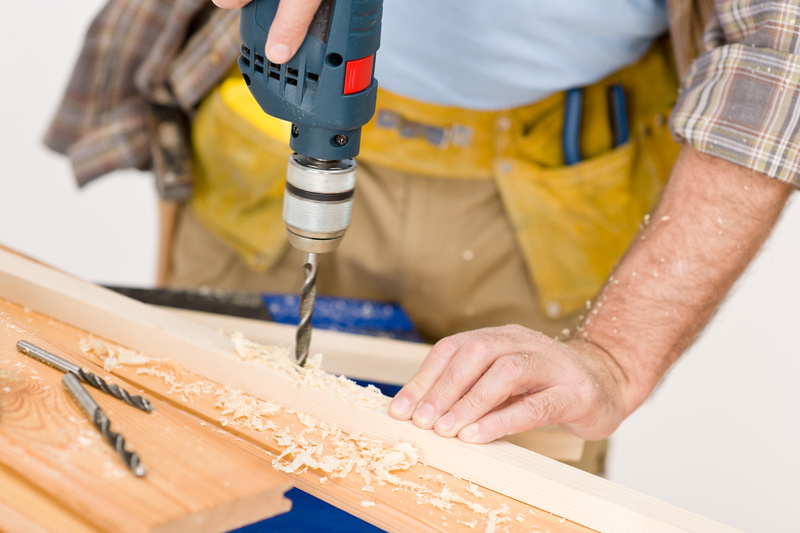 Owning a home means having to make occasional repairs, but with today’s busy lifestyles, few homeowners have time to do it themselves. Why tie up your day with a tedious job that could lead to repeat trips to the hardware store? 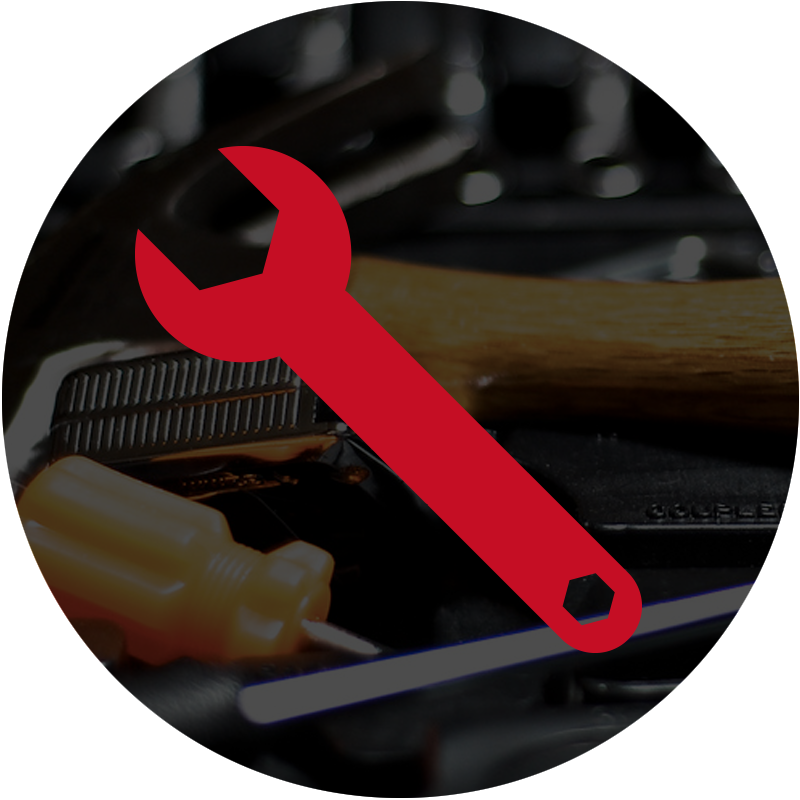 We remove the burden of home repairs by providing an extensive menu of residential handyman services. Maintenance agreements aren’t just for commercial enterprises. We offer homeowners the chance to enroll in a Residential Maintenance Agreement, taking the burden of home repairs off your weekend punch list. Our experienced team members will visit your property on a pre-determined basis and review a list of common maintenance items. We can help you eliminate the need for expensive repairs by staying on top of your home’s needs.